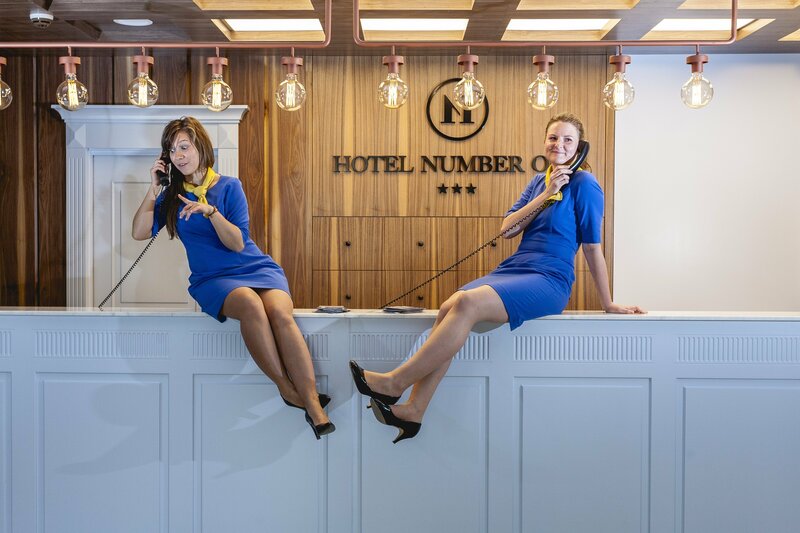 Number One Hotel is an unusual venue in the heart of Gdansk, Poland. It stands out from other Tricity area hotels thanks to its picturesque location and phenomenal design, a result of collaboration between renowned Polish architects. This combination is one of many reasons why Number One is an amazing holiday destination, as well as a highly desired conference spot. To attract new guests, it’s vital to utilise review aggregators, such as TripAdvisor. Shortly after introducing Social WiFi to Number One Hotel, an integration with TripAdvisor Review Express has been launched. Although the hotel has already been gathering opinions within the Social WiFi system, automatic encouragements to leave a rating in the review aggregator added huge value. Every month, thousands of guests use WiFi in Number One Hotel. After leaving the venue, all of them are asked about their level of satisfaction from their stay. What is more, the team at Number One can directly respond to every opinion. From that time, after 3 days, guests receive an email encouraging them to leave a review on TripAdvisor as well. After implementing the Review Express integration, we’ve been gathering reviews 700% faster! It has caused our rank to grow from 32nd to 19th place in just four months. This goes to show how important WiFi is as a tool for communication – says Łukasz Pawlina, Sales & Marketing Director. Artur Racicki, Social WiFi CEO, explain – An eight-fold growth in reviews is quite unusual, even considering the effectiveness of our TripAdvisor Review Express integration. This amazing result may be owed to the professional team of the hotel responding to Social WiFi messages and opinions to further interact with the guests. Thanks to the dialogue after leaving the hotel, guests are far more eager to respond to the TripAdvisor request. An average growth in popularity due to the Review Express integration amounts to 280%, which proves that an additional investment in guest interactions is extremely valuable. More external reviews is an obvious result, however the most important part is keeping the guests satisfied and encouraging them to return to the hotel.